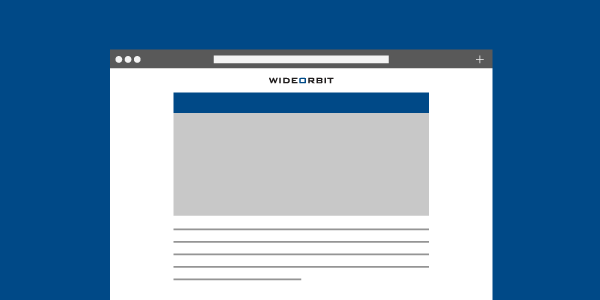 This is the next installment of a series highlighting TV industry thought leaders who attended WideOrbit Connect Networks in November 2018. Check out all previous interviews here. Susie Hedrick has been a leader in broadcast software for more than 15 years. She joined WideOrbit in 2014 to lead its radio business and has since expanded her portfolio to all North American sales. Susie also serves as a Director-at-Large for the Alliance of Women in Media. In this next Beet.TV interview, Hedrick shares her observations on how media companies are reconfiguring sales teams around burgeoning ad buyer demand for cross-media campaigns.